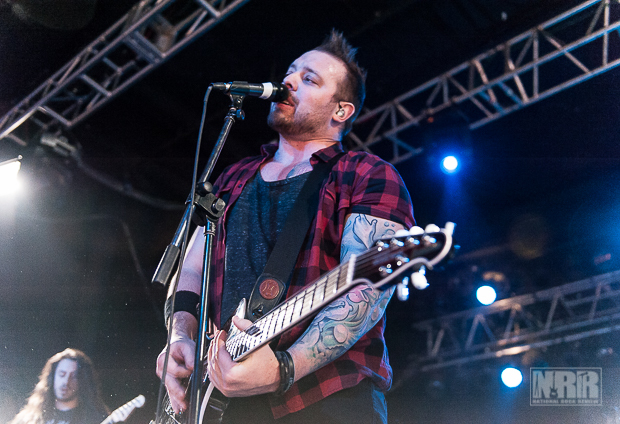 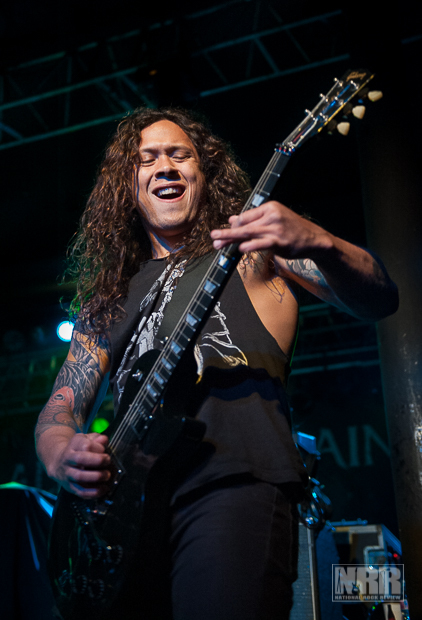 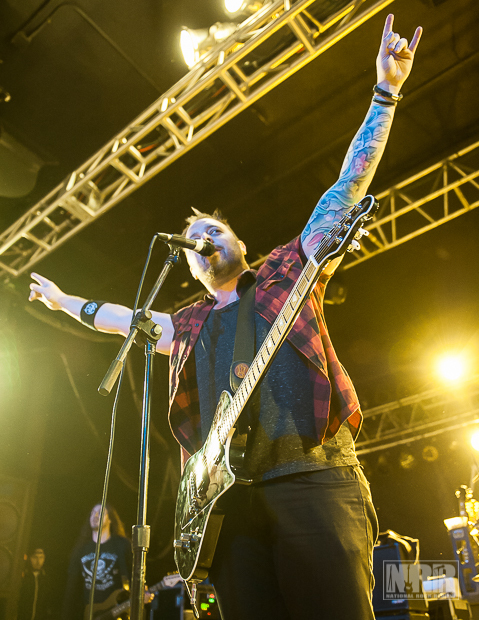 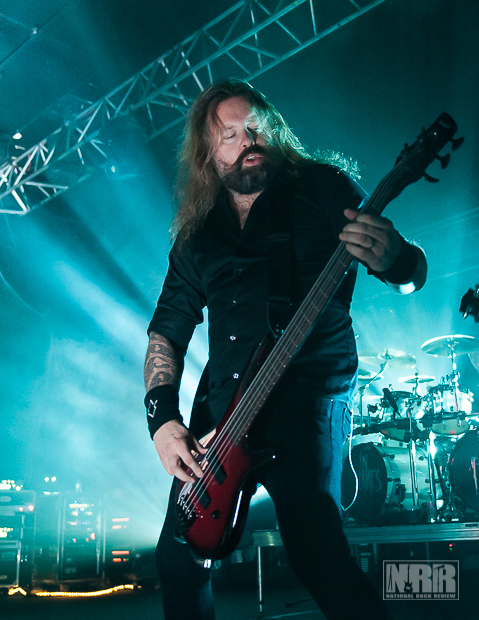 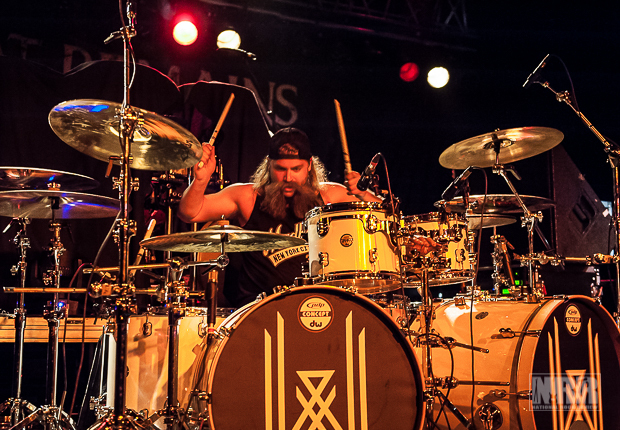 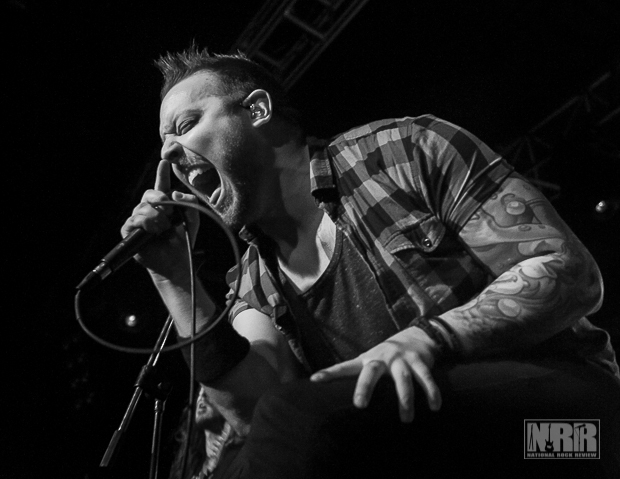 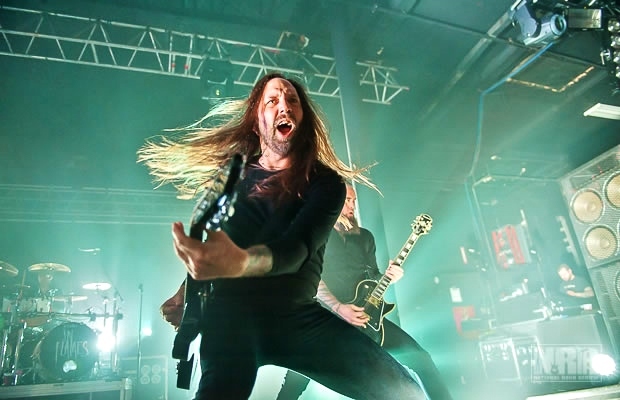 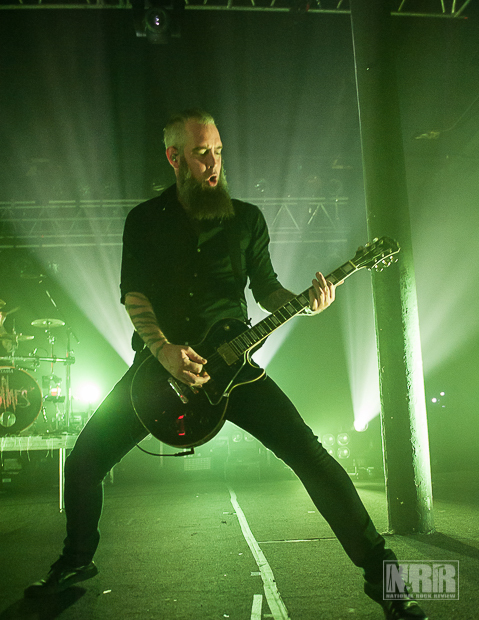 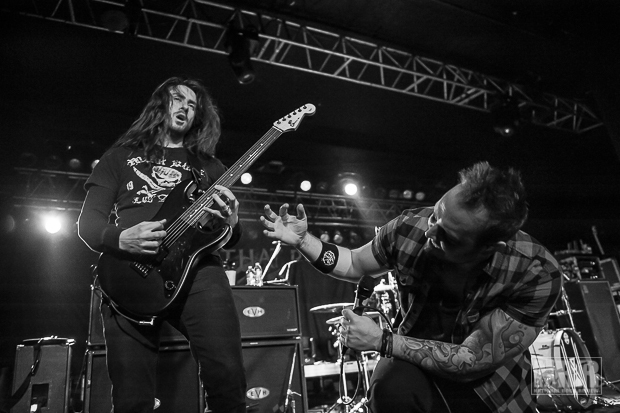 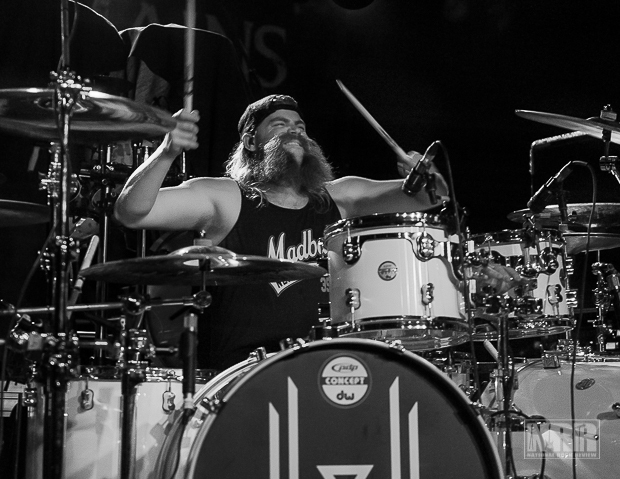 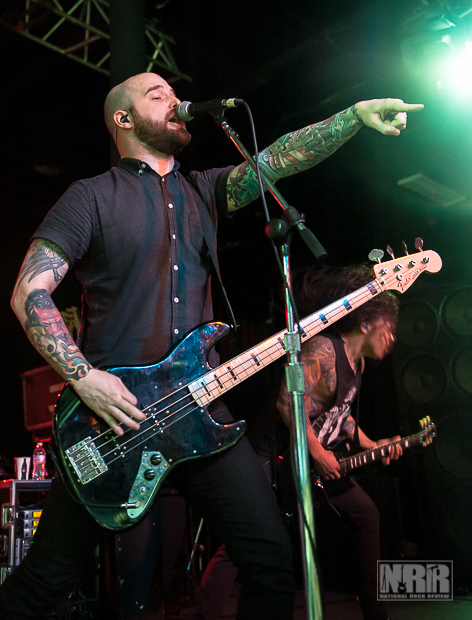 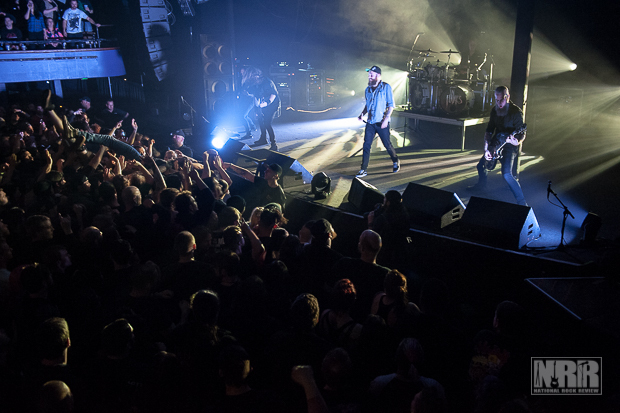 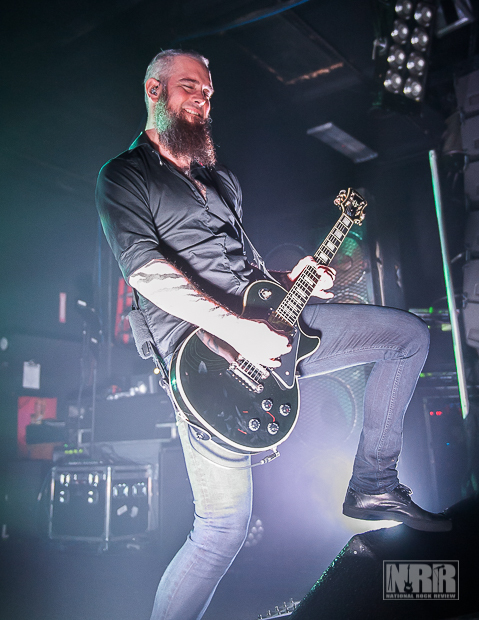 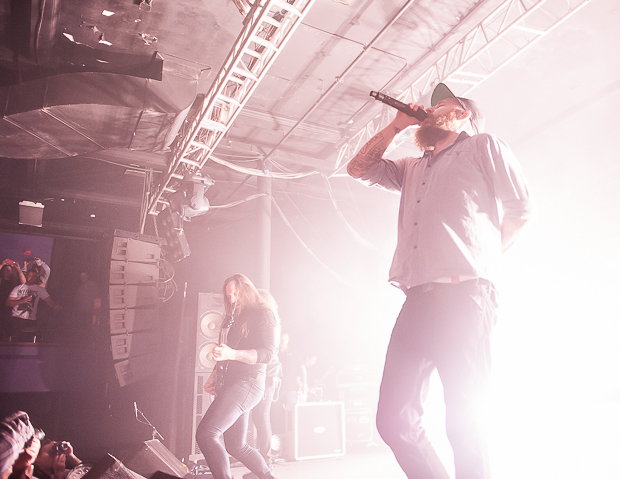 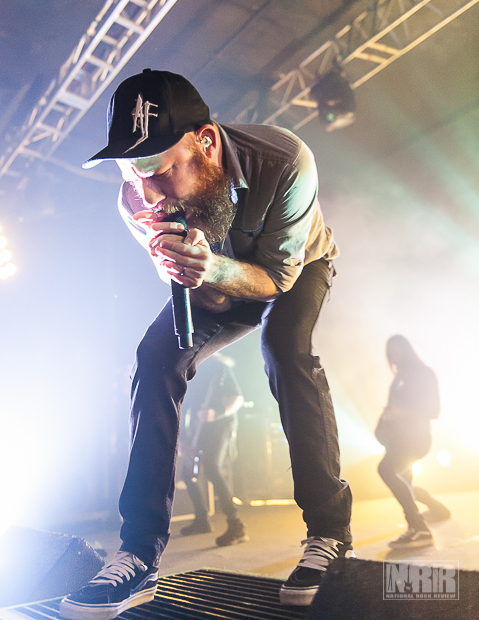 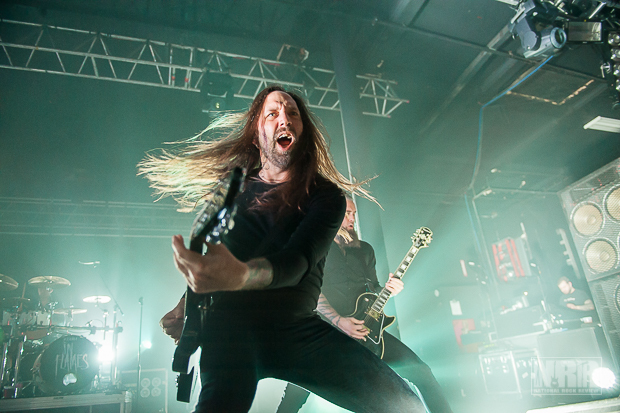 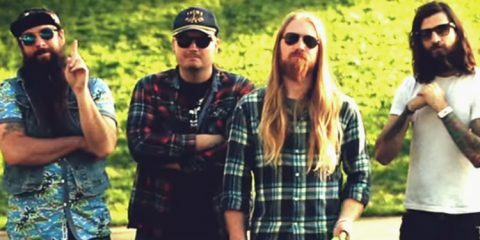 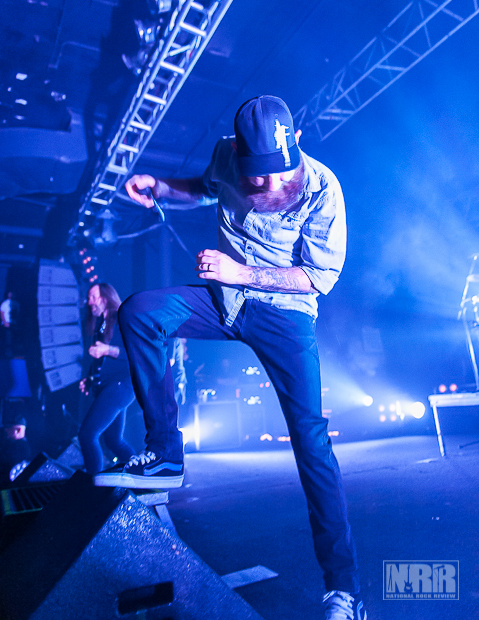 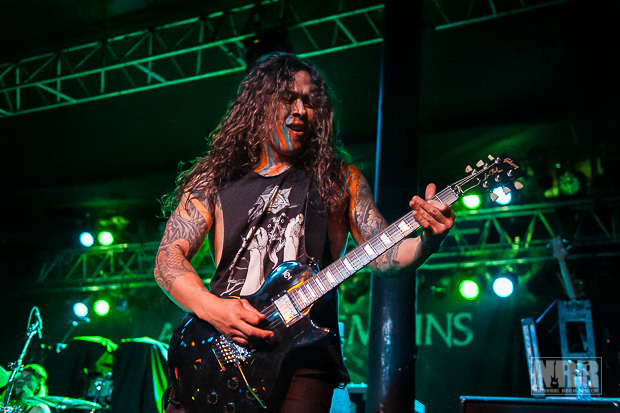 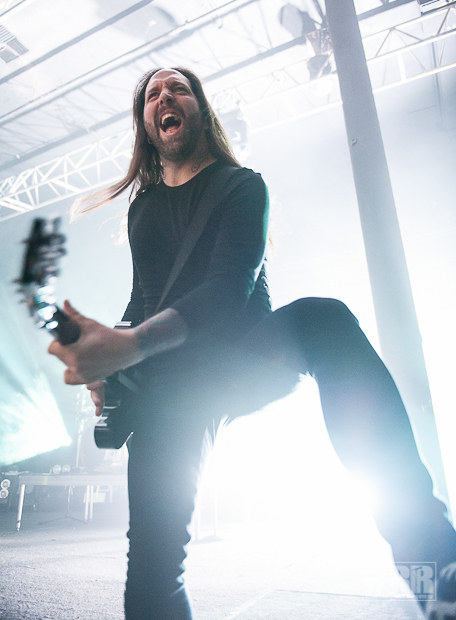 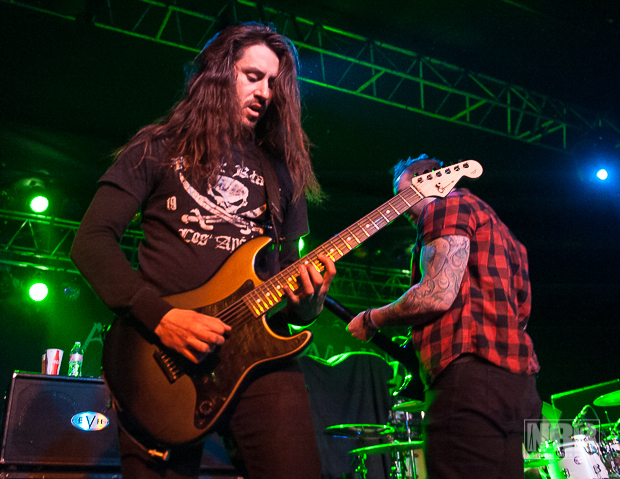 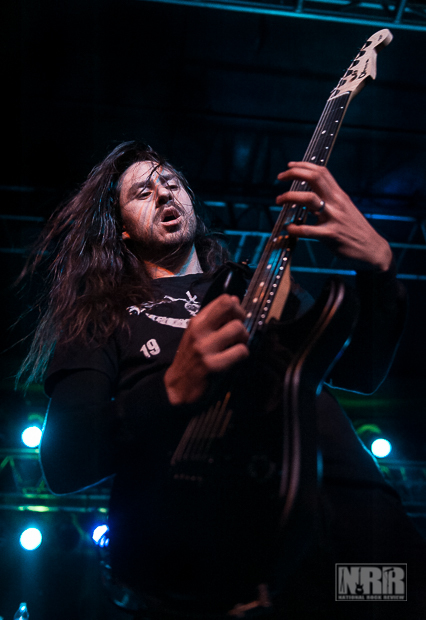 Metal giants In Flames with All that Remains and Wovenwar perform at The Roseland Theatre. 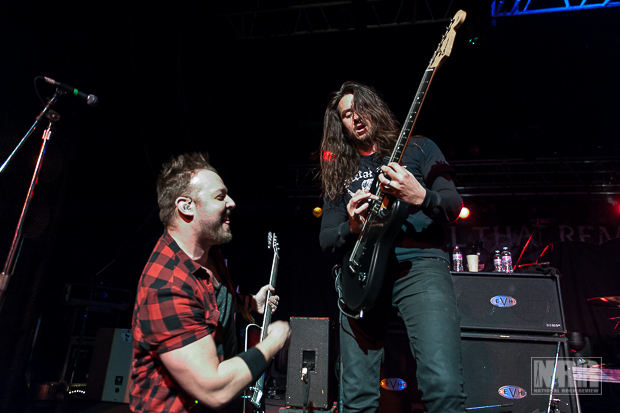 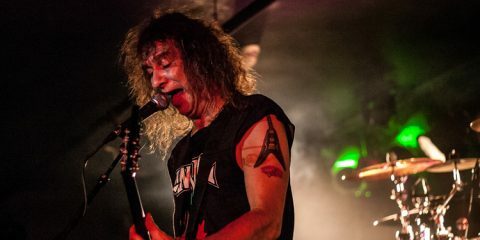 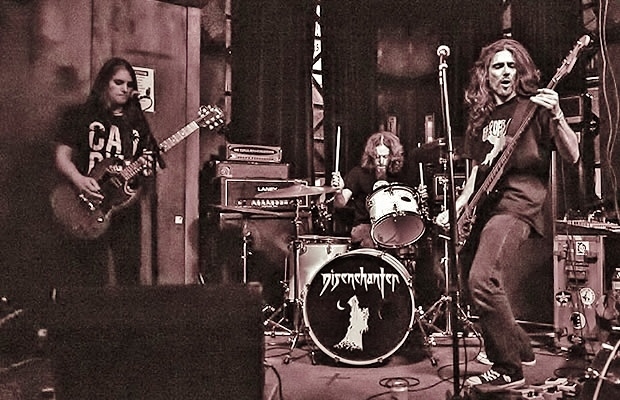 This was a high energy show for high energy fans. 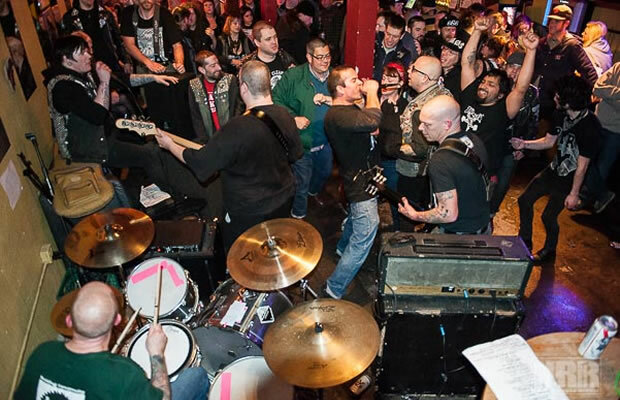 The house was packed nearly full for this all ages show. 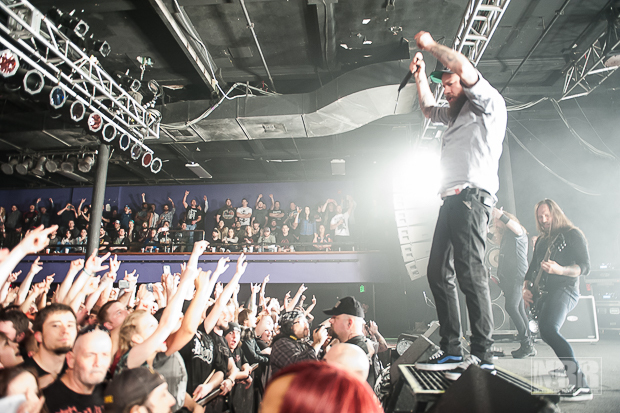 The fans had a blast as they pumped fists, jumped about, and crowd surfed over the front barrier.